Aloe Up Pro Ultra Sport lip care products offer a unique blend of natural moisturising oils and antioxidants, assuring your lips the essential moisture balance they deserve. SPF 15 provides suitable defence against the sun's harmful rays under any circumstance. Aloe Up's non-waxy formulas are based with Aloe oil so it glides on smooth & evenly. 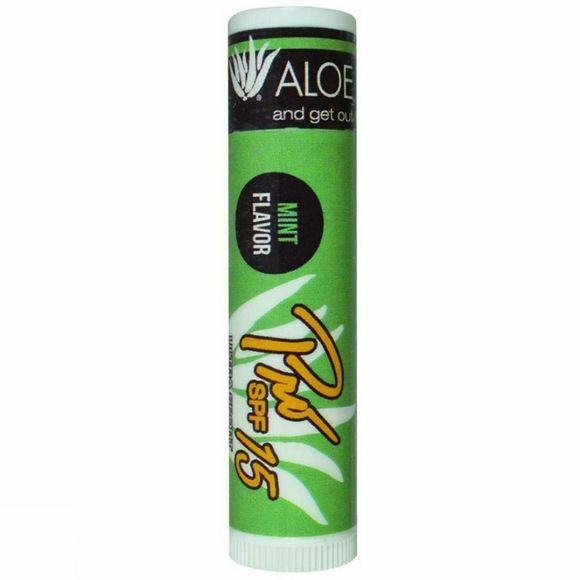 Aloe lip balm products are the perfect blend of science & nature.